Obituary for Barbara A. 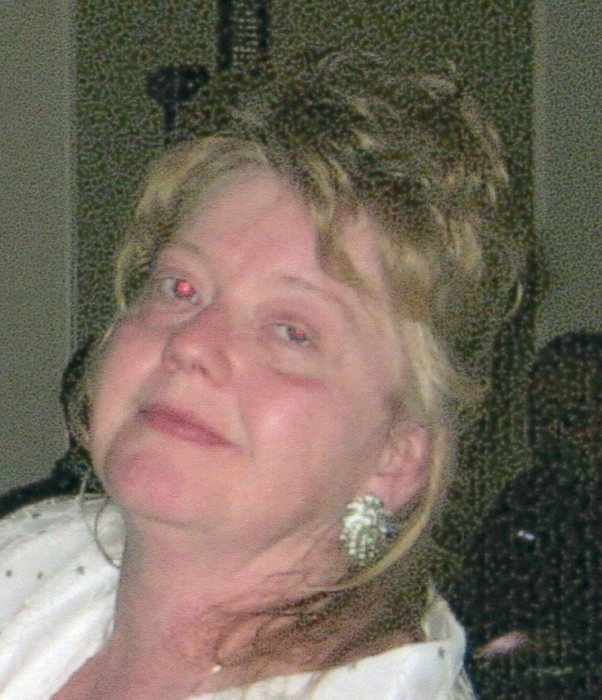 (Brothers) Healey | Clawson Funeral & Cremation Center, Inc.
Barbara A. (Brothers) Healey, 54, of Vandergrift, PA, passed away on Tuesday, January 22, 2019 at QLS West Haven Nursing Home in Washington Twp. A daughter of the late Clinton Brothers and May (Nolf) Brothers, she was born May 13, 1964 in New Kensington, PA.
Barbara had been employed as a cook and waitress for various local restaurants over the years. She enjoyed the outdoors, hunting, fishing, cooking, playing bingo, and especially being a good wife and mother. Survivors include her husband of 38 years, James M. Healey Jr. of Vandergrift; her two sons, George Healey (Kelly) of Vandergrift and Luke Healey (Jessica) of Plum; two grandchildren, Olivia and Matthew Healey; a brother, Bill Brothers (Betsy) of North Carolina; three sisters, Jeanette Brothers of Vandergrift, and Chrystal and Sandra Brothers. In addition to her parents, she was preceded in death by an infant granddaughter, Elizabeth Healey; and a brother, Harold Brothers. A Memorial Service will be held on Friday, January 25, 2019 at 10:30 AM at Clawson Funeral & Cremation Center, 170 Main Street, Leechburg (724-842-1051) with Pastor Susan Brown officiating. Interment will be private at the convenience of the family.